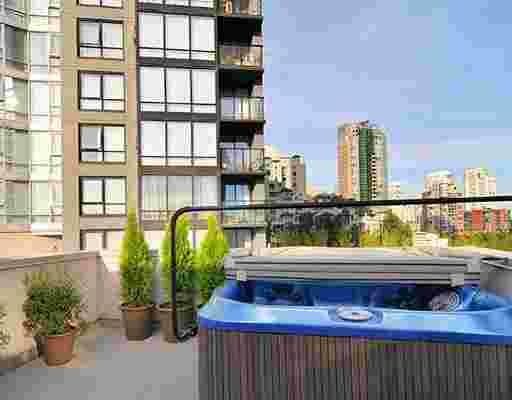 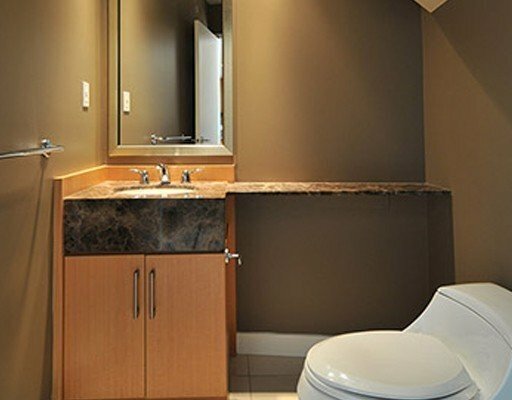 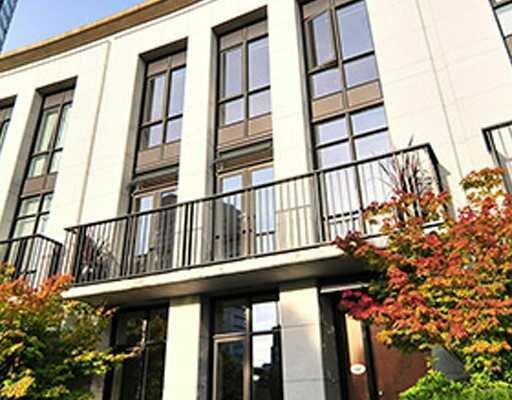 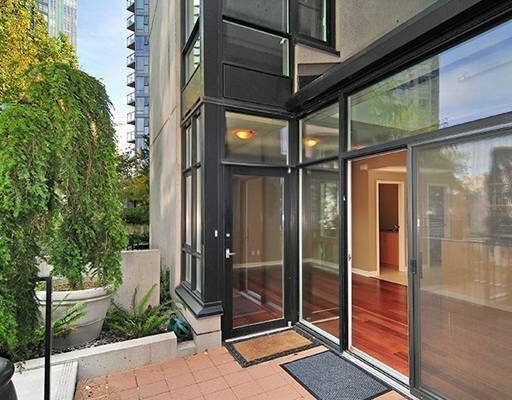 3 level luxury townhome located in Downtown Vancouver's newest neighborhood, False Creek North. 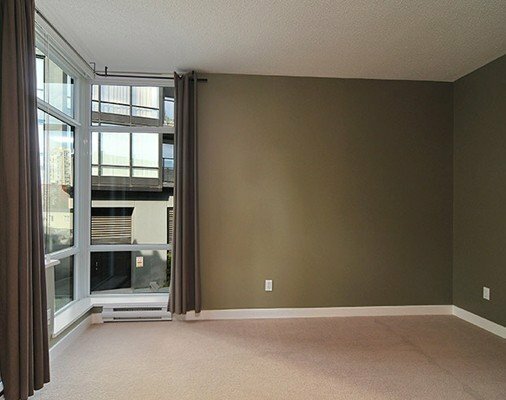 This bright 3 bedrooms and den, 4 bathrooms home is 2580 sq. 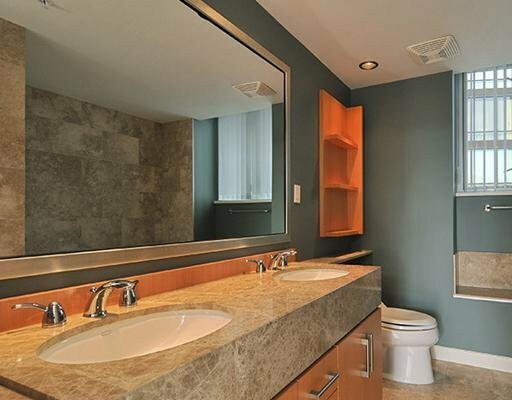 ft. and comes with all the luxuries one would expect. 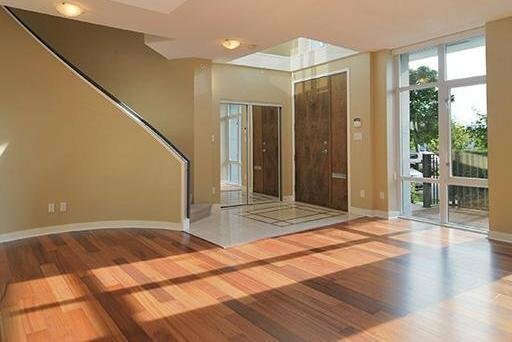 As you enter, you are greeted with gorgeous wood floors, over height ceilings, and a grand staircase. 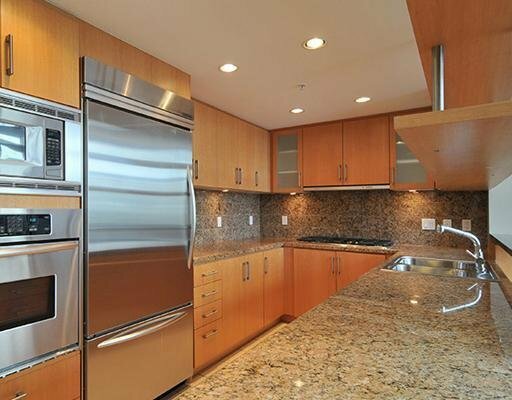 Your gourmet kitchen offers stainless steel appliances, a gas range, granite countertops and backsplash, recessed under-counter lighting and more. 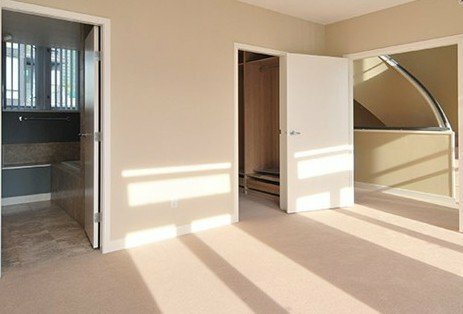 On the top two floors, you will find 3 spacious bedrooms each with their own ensuite, making this a great home for overnight guests. 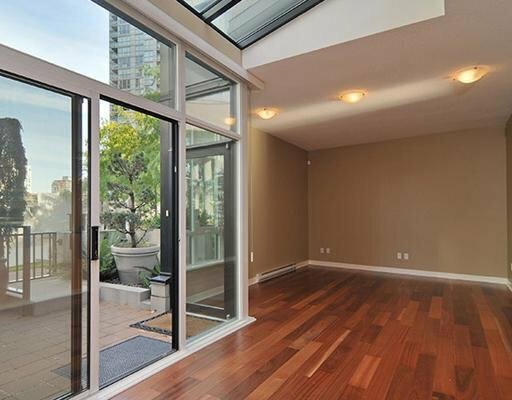 Large windows fill the home with light and provide a gorgeous view of False Creek.